Childrens sunglasses - call in and view our range today. 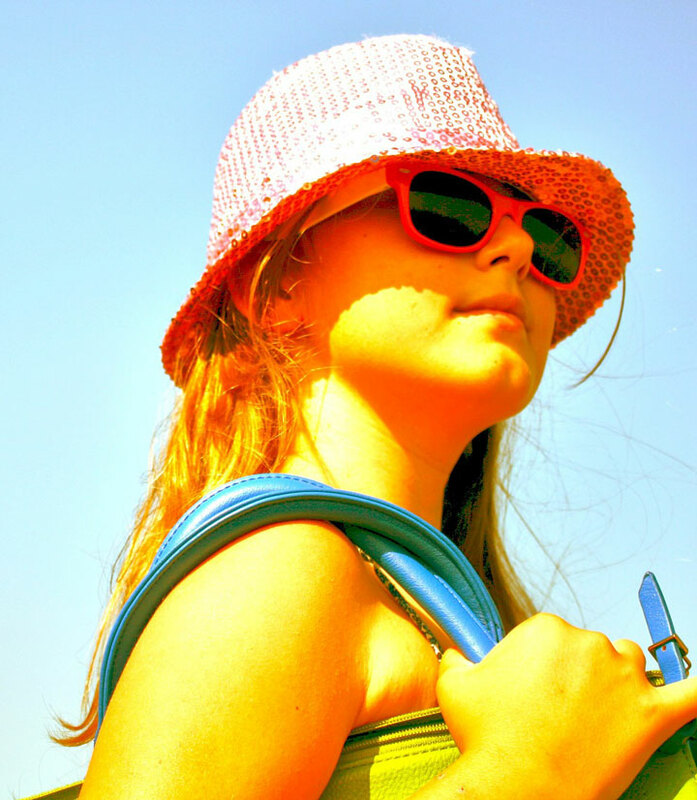 Young eyes demand additional protection so it is essential children wear sunglasses when they are out in the sun. As a parent or guardian you will be delighted to know we have a wide range of kids and teens sunglasses in stock here at Partridge Opticians. Our range will delight parents and young people alike, something which is especially important when purchasing spectacles for fashion conscious teenagers. Our staff are always ready to advise and assist when you are buying sunglasses for your children so call in and view our range today. As an added bonus, parents who purchase prescription glasses for their children and teens from us can also purchase a second pair of tinted prescription lenses from as low as £40.